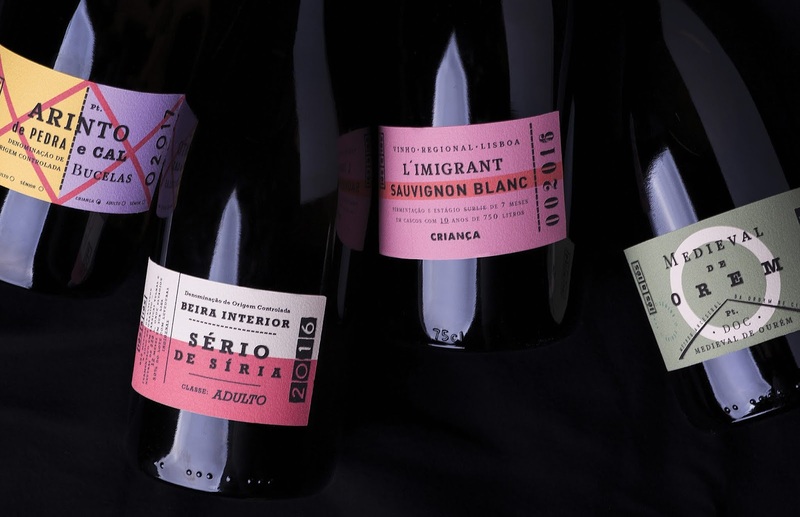 "Lés-a-lés" is born with the intention of recovering old wine grape varieties and styles that are almost extinct in Portugal. 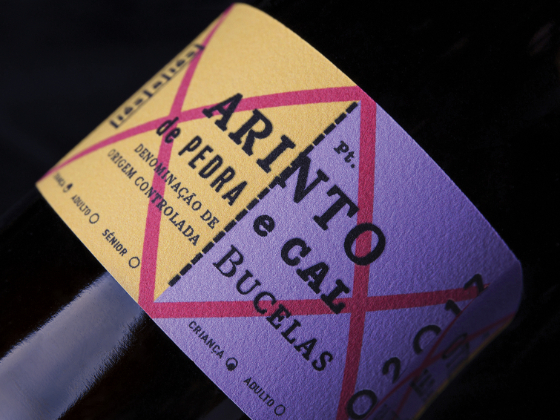 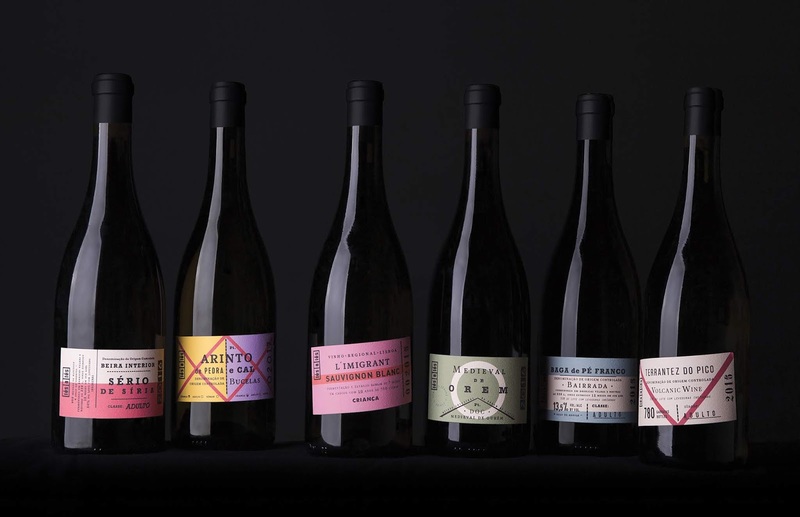 This dream of a Portuguese oenologist is a collection of exclusive wines of limited editions. 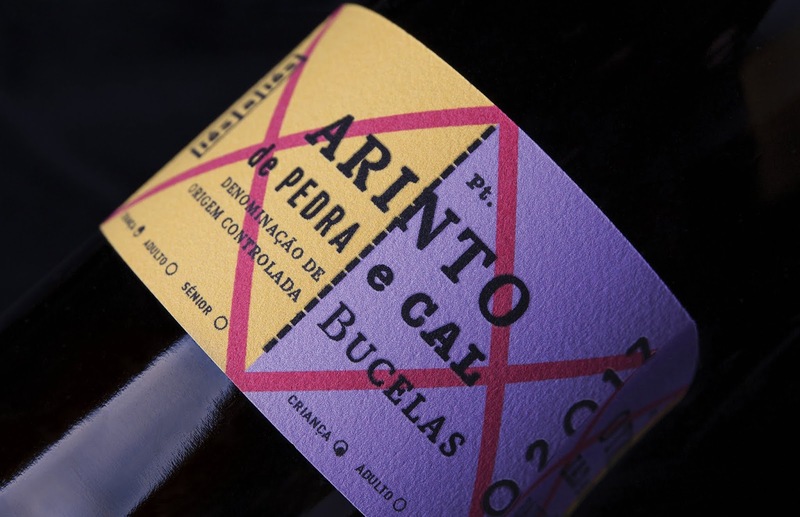 “Lés-a-lés” is a Portuguese expression meaning "from one end to the other". 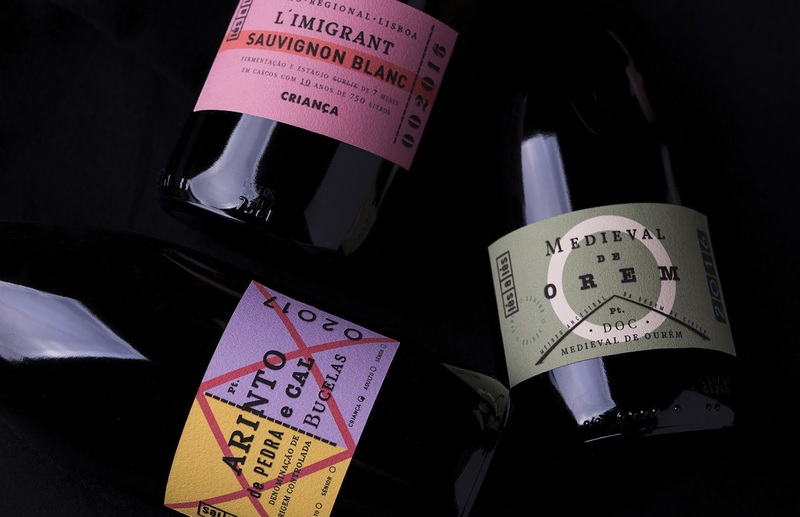 This brand represents more than 10 years of traveling across Portugal in search of passionate regions and forgotten castes. 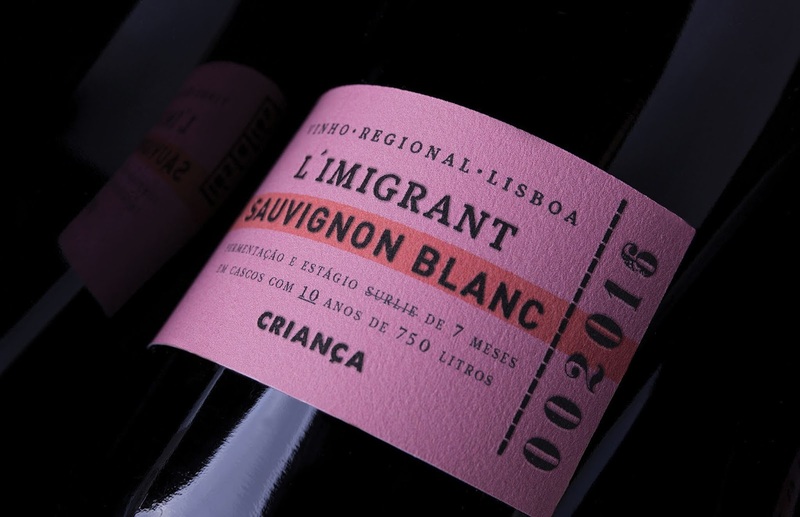 From the “Medieval de Ourém” to the “Arinto de Pedra e Cal” passing through the “L’immigrant Sauvignon Blanc”, each wine is a journey, each label a ticket to the discovery of a forgotten heritage.